1 Agricultural Research Council. 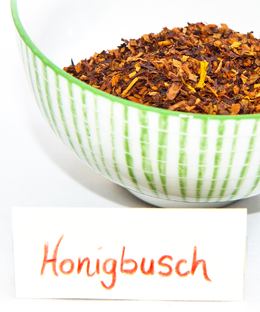 Honeybush – Botanical Information. Zugriff unter: http://www.arc.agric.za/home.asp?pid=4053.